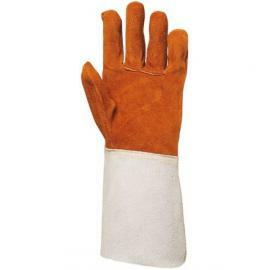 Description :Argon Welding gauntlet, sheep leather, 15 cm cuff in split leather, total length 35cm, size 10. 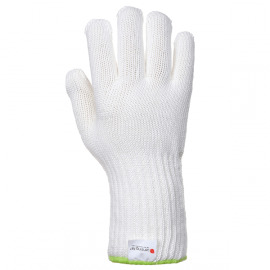 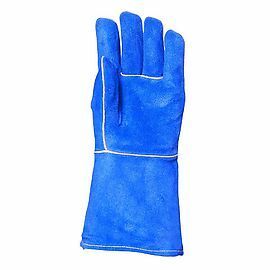 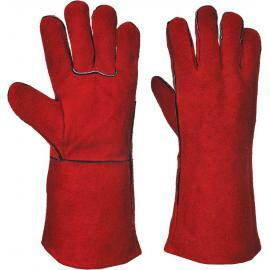 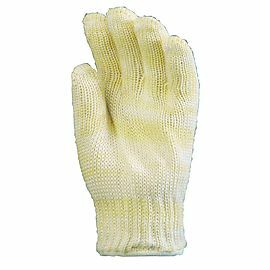 Description :Constructed from Lenzing FR - The Heat Resistant Fibre with a cottonliner, this long lasting glove is heat resistant for contact heat up to 250C.Seamless, ambidextrous and machine washable. 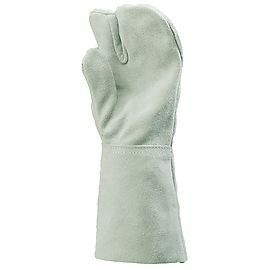 Sold singly.